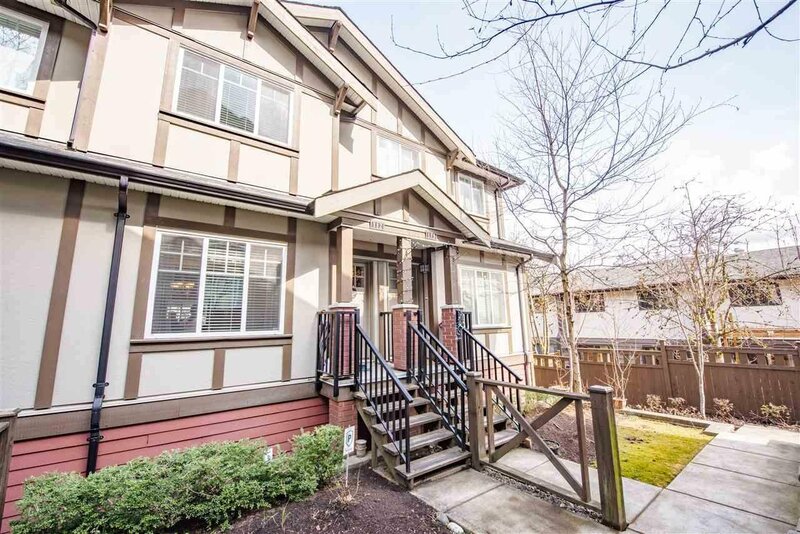 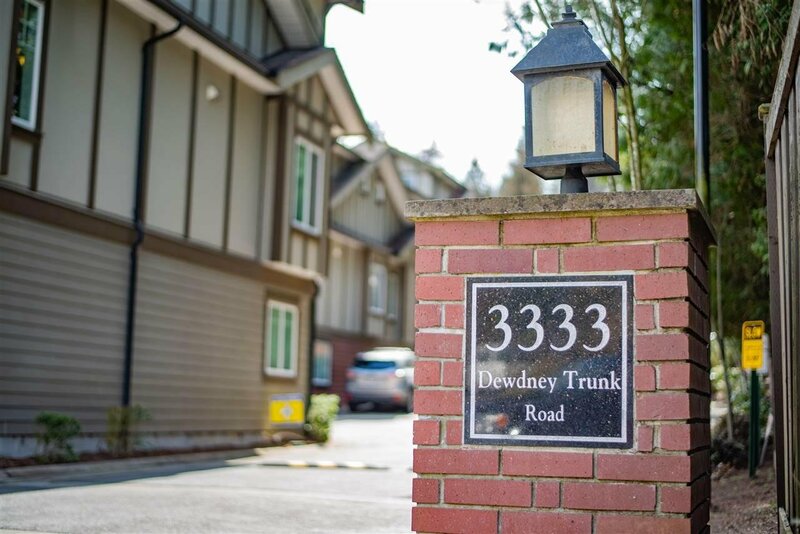 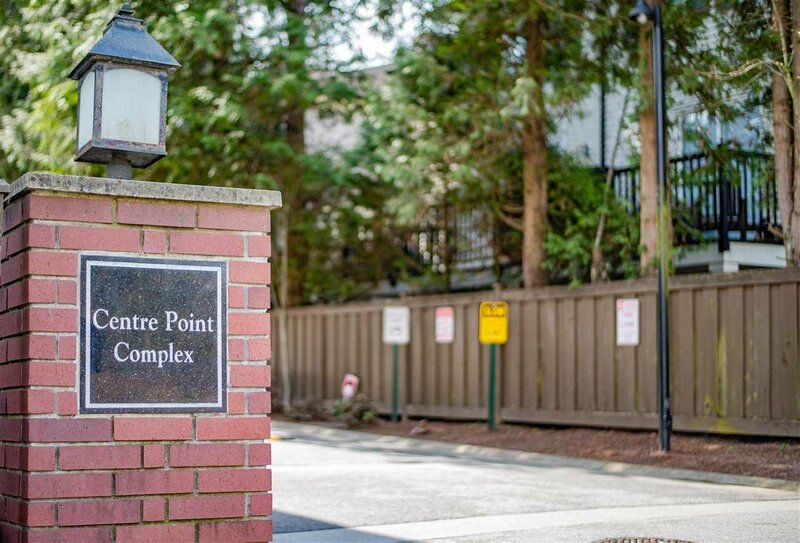 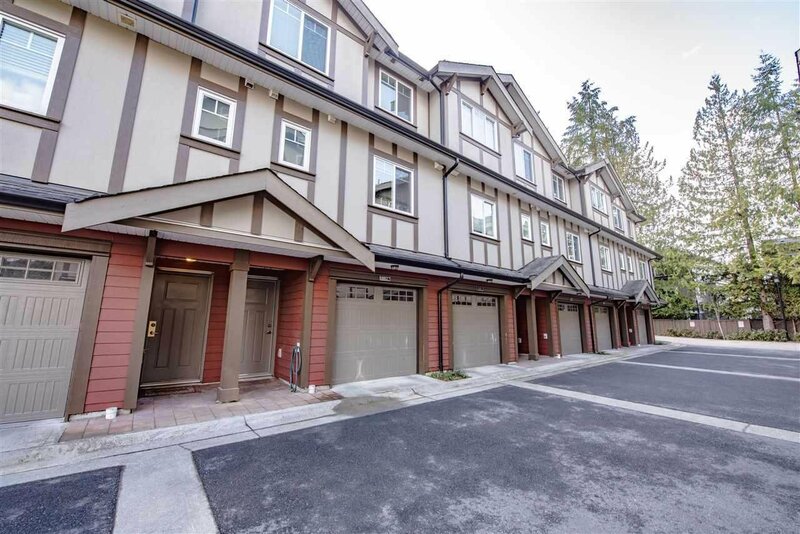 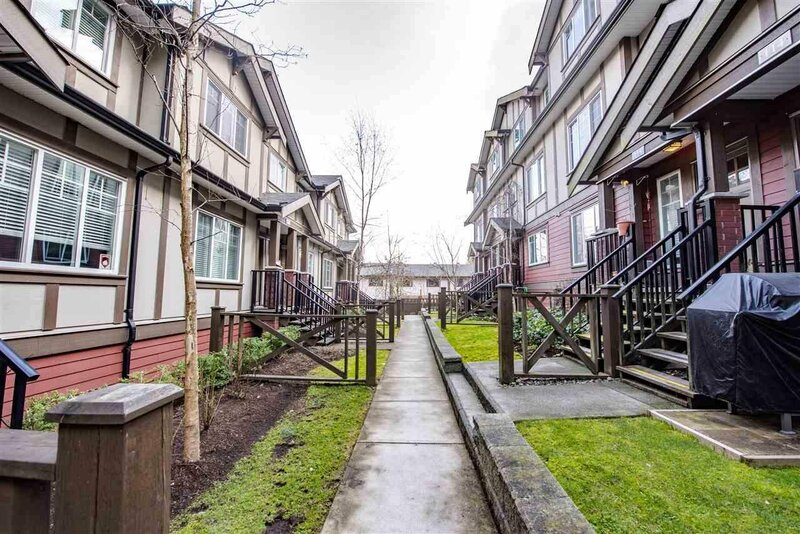 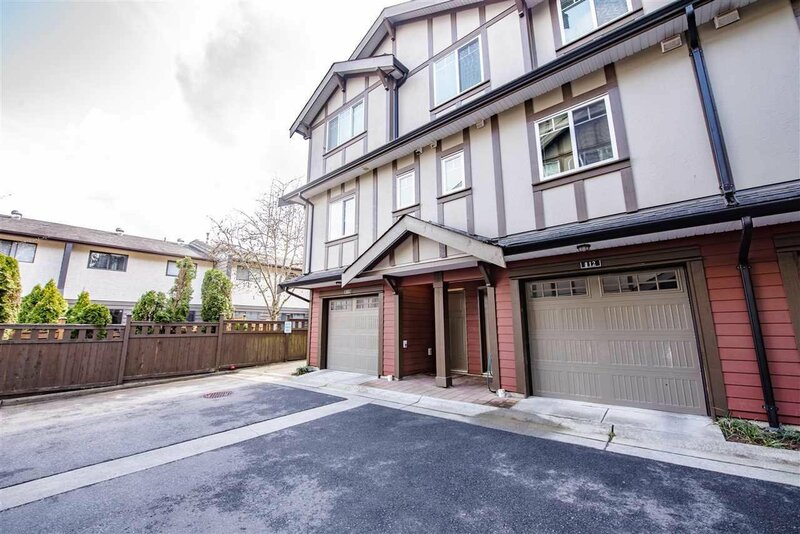 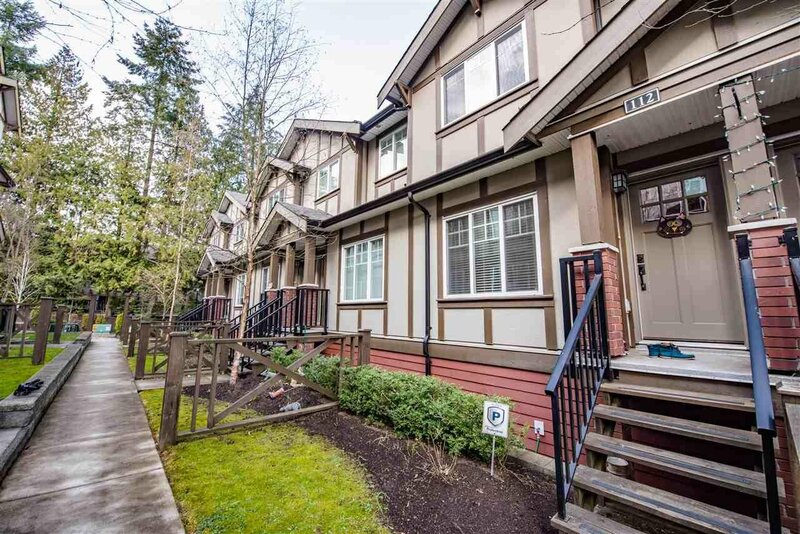 Amazing home at Centre Point is located in the heart of Port Moody. 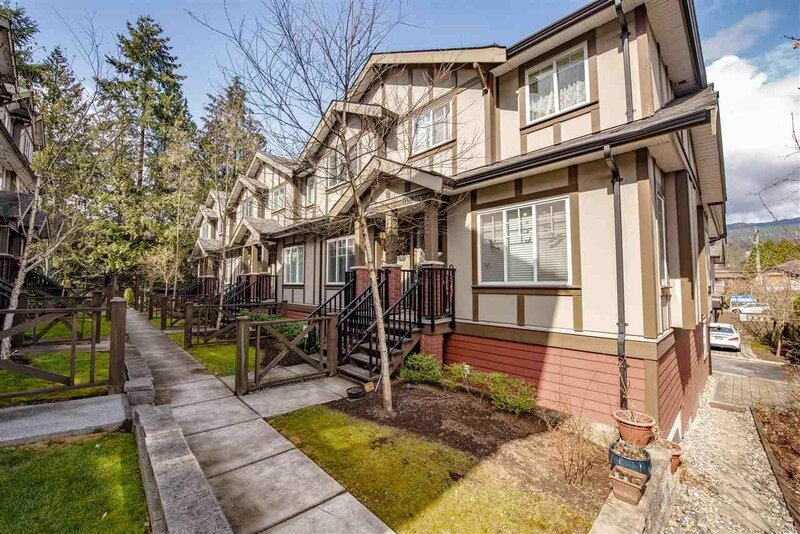 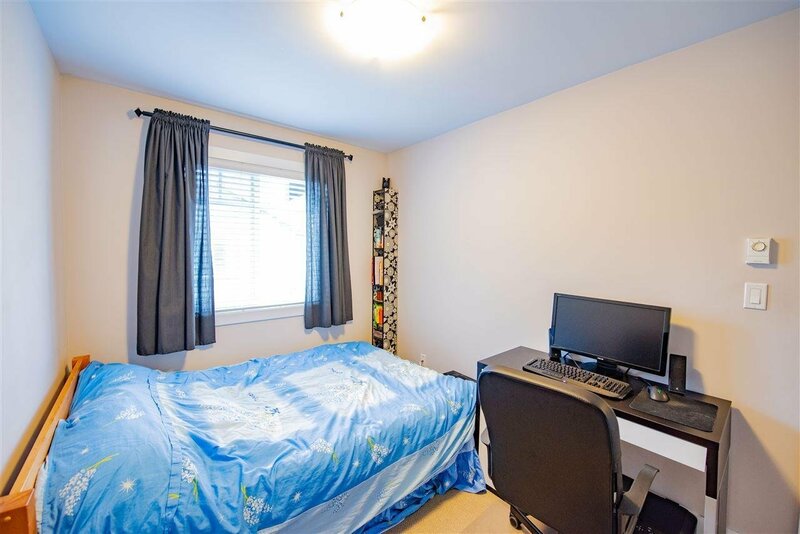 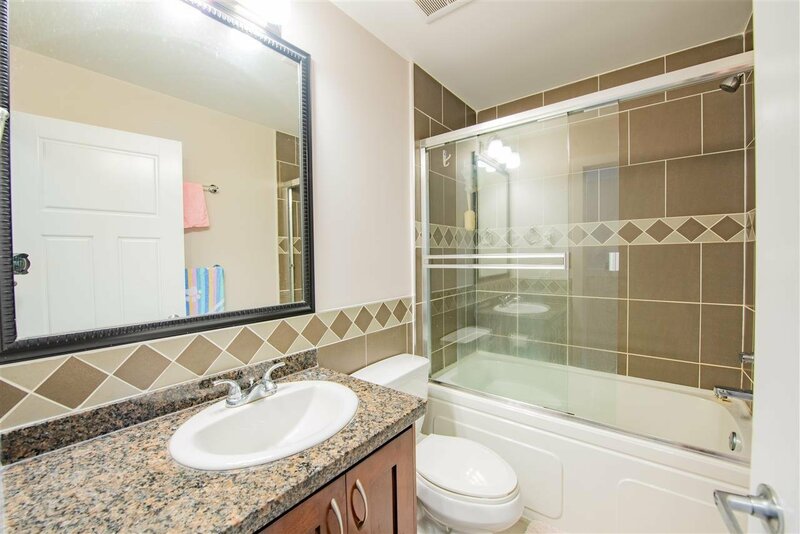 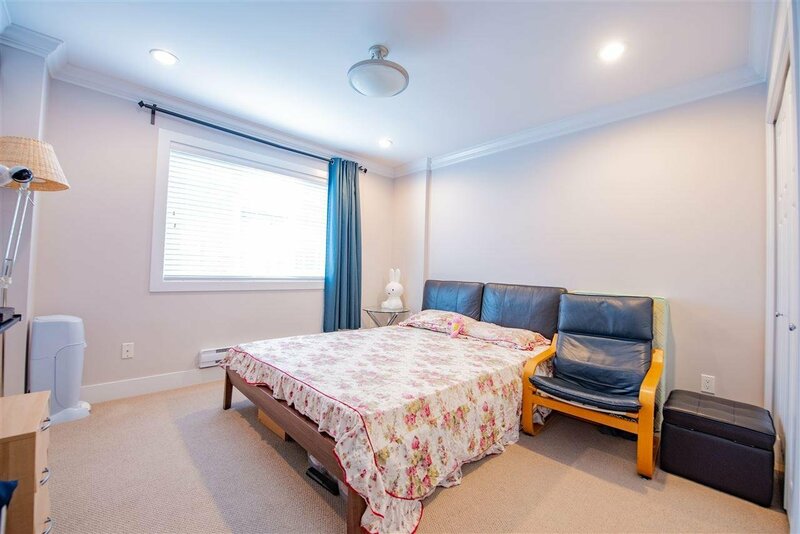 Great location just steps to Evergreen Line Skytrain Inlet Centre Station. 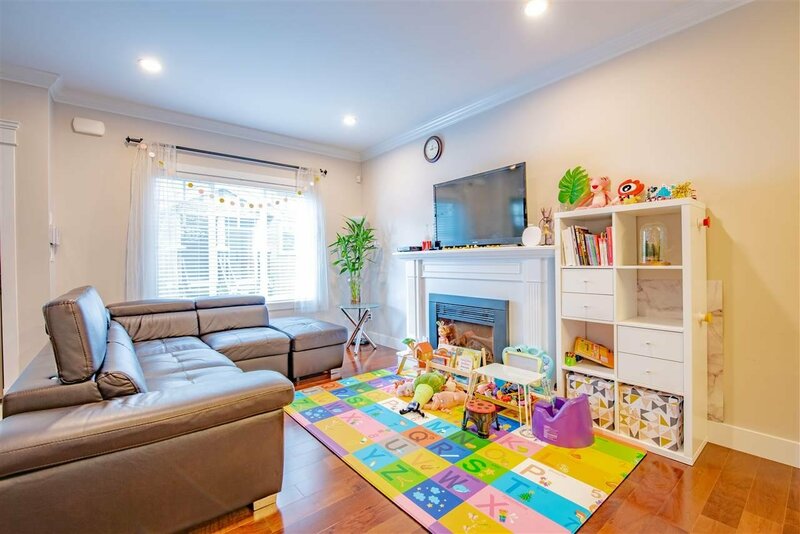 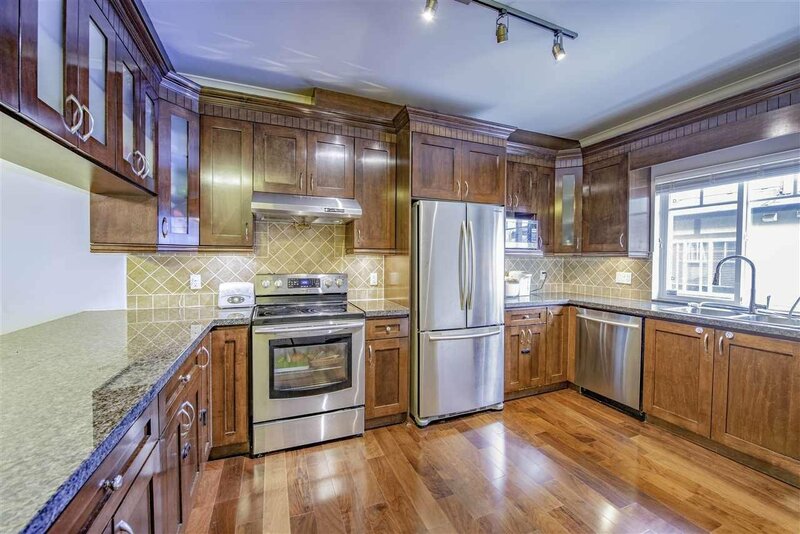 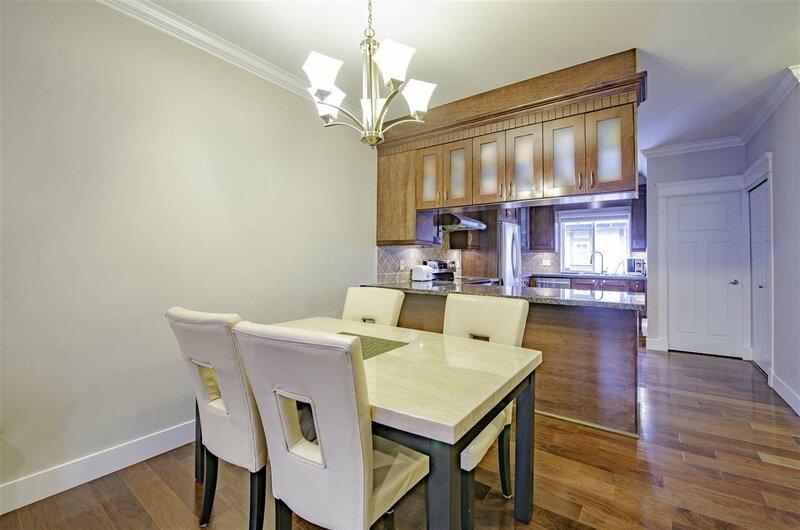 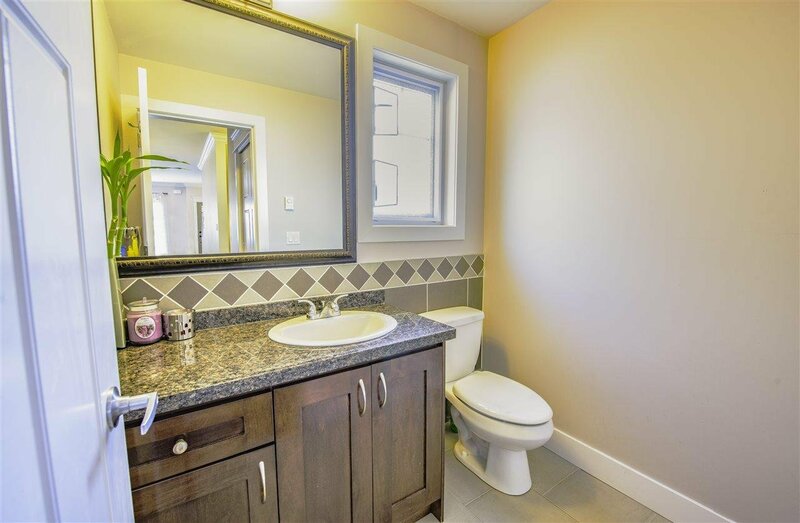 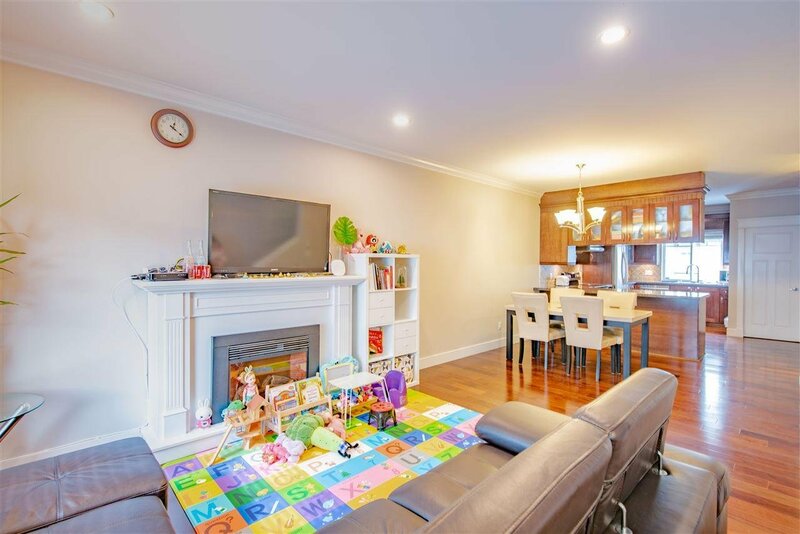 This home has 3 bedrooms above, and open concept floorplan in the main floor, with warm hardwood flooring, crown mouldings and a gourmet kitchen featuring granite counter tops and shaker style cabinetry. 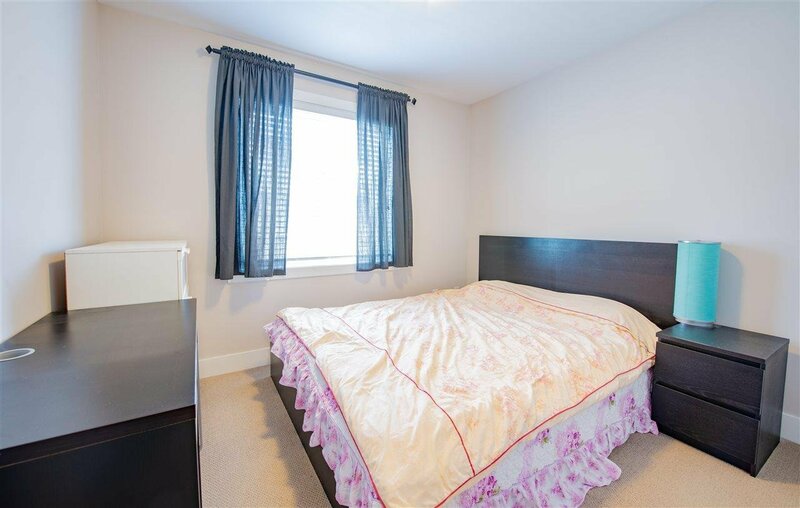 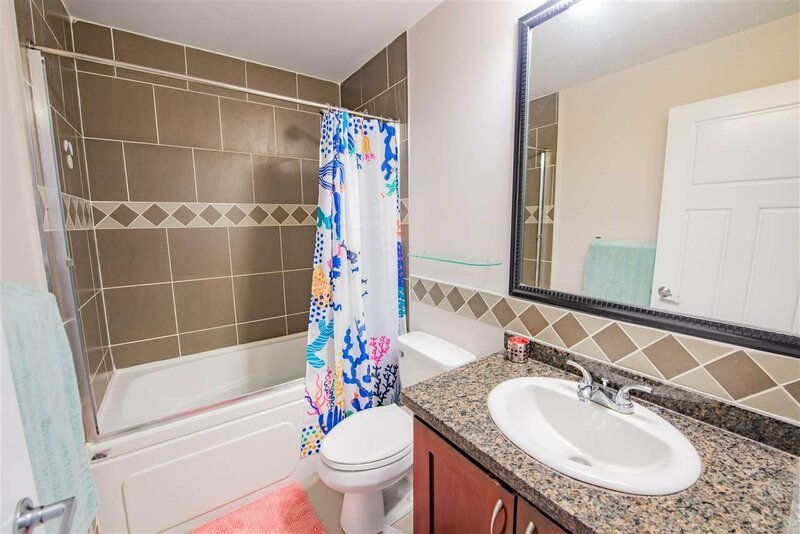 Walking distance to Shoppers Drug Mart, restaurants, Suter Brook Village, Thrifty Foods, Starbucks and Inlet park.